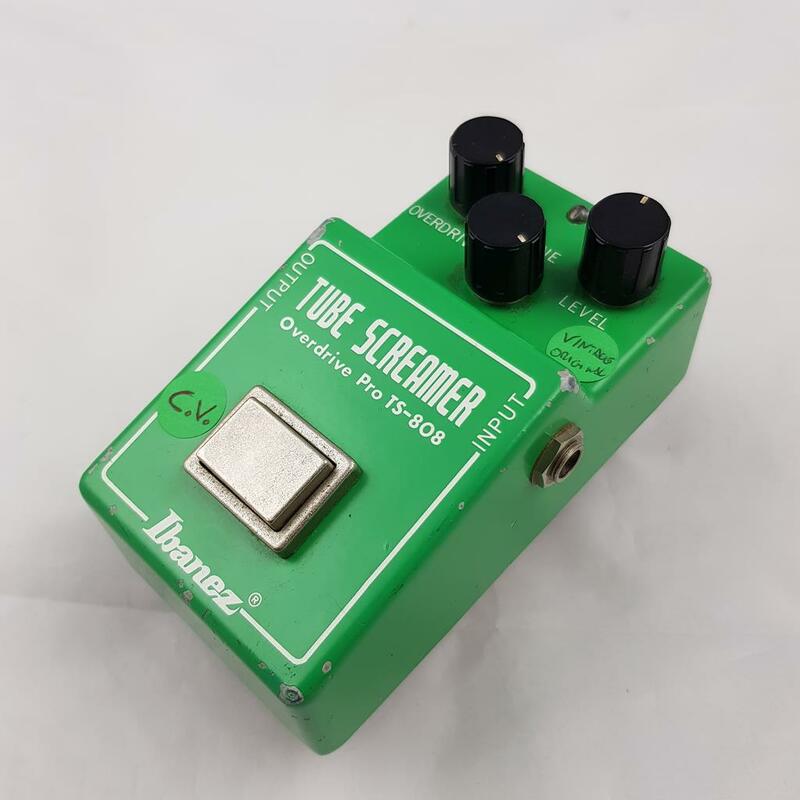 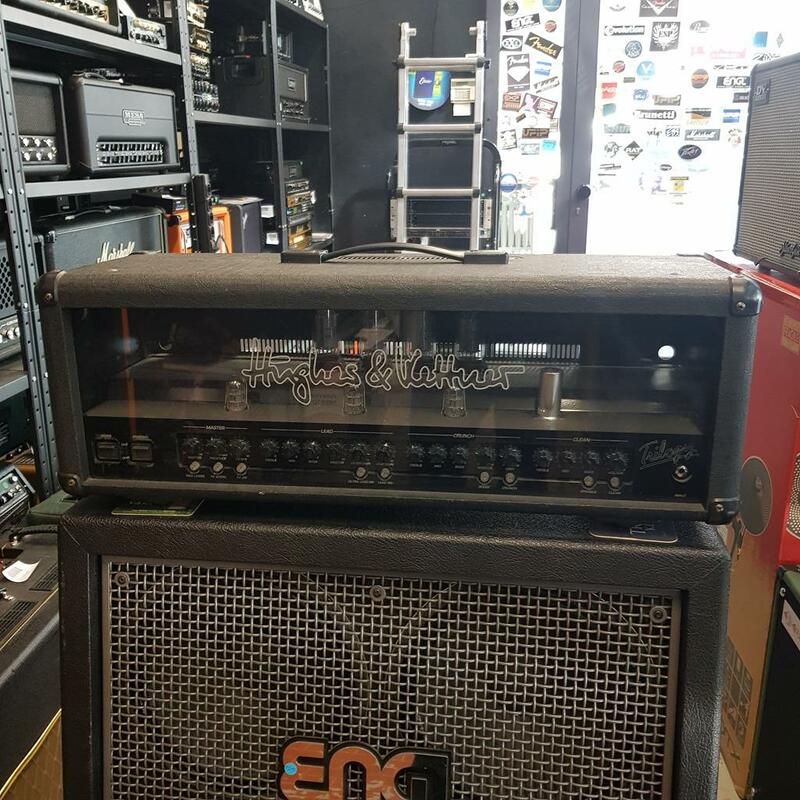 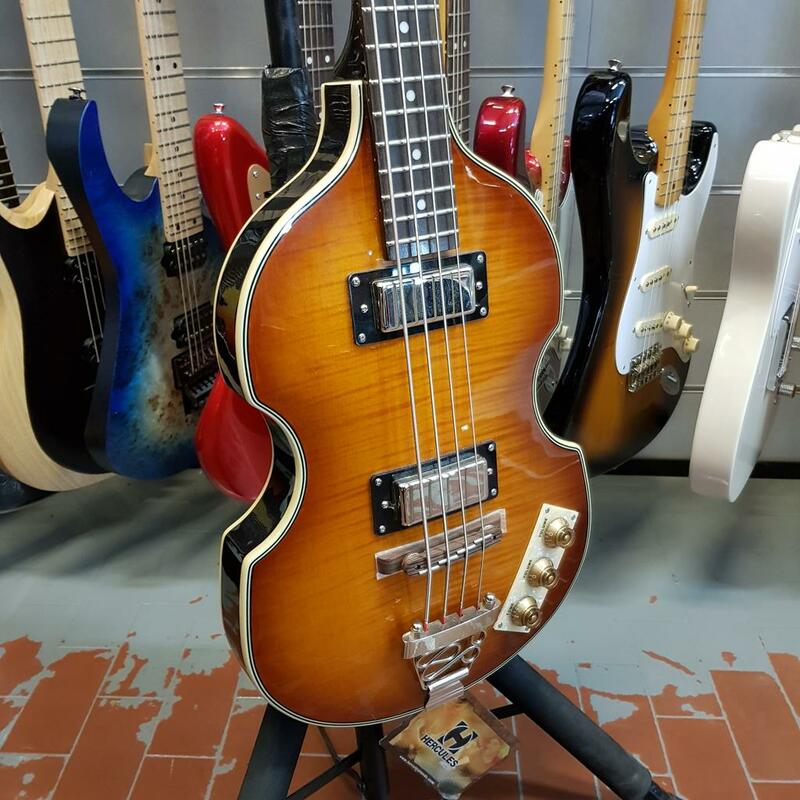 MARKBASS STD 104 HF 8 ohm ..
IBANEZ TS 808 R - Maxon VINTAGE ORIGINAL TL4558P 1983-1984 . 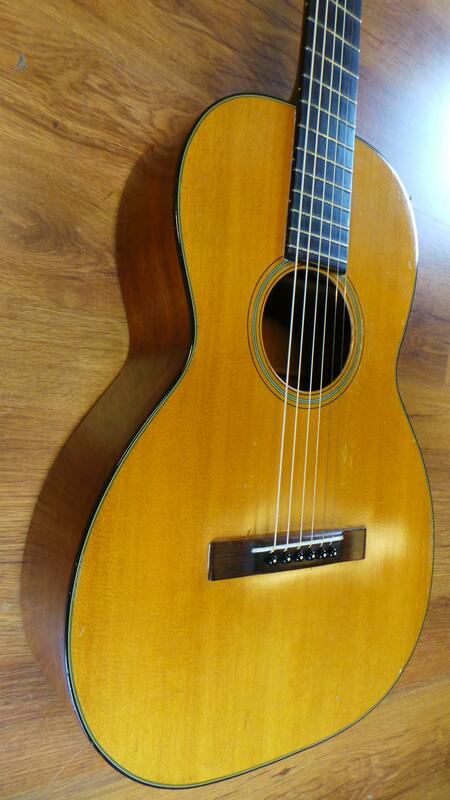 IBANEZ AEB 10 BK BASSO ACUSTICO . 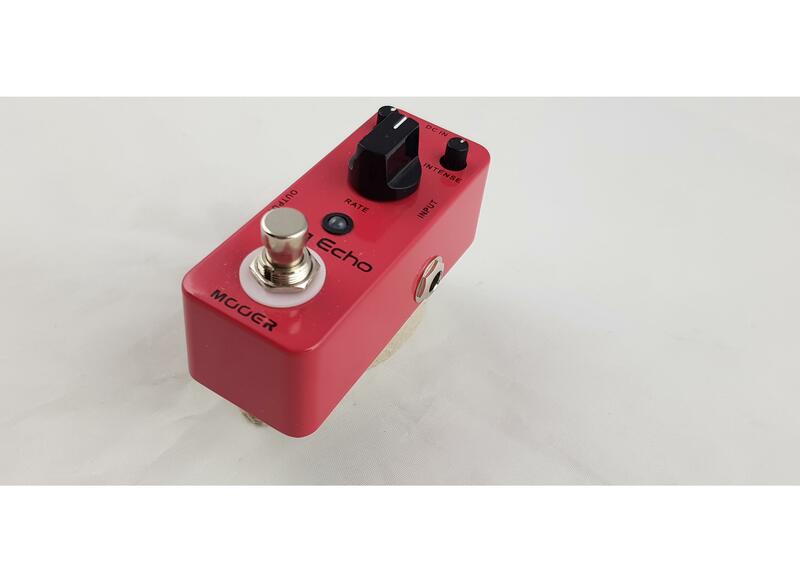 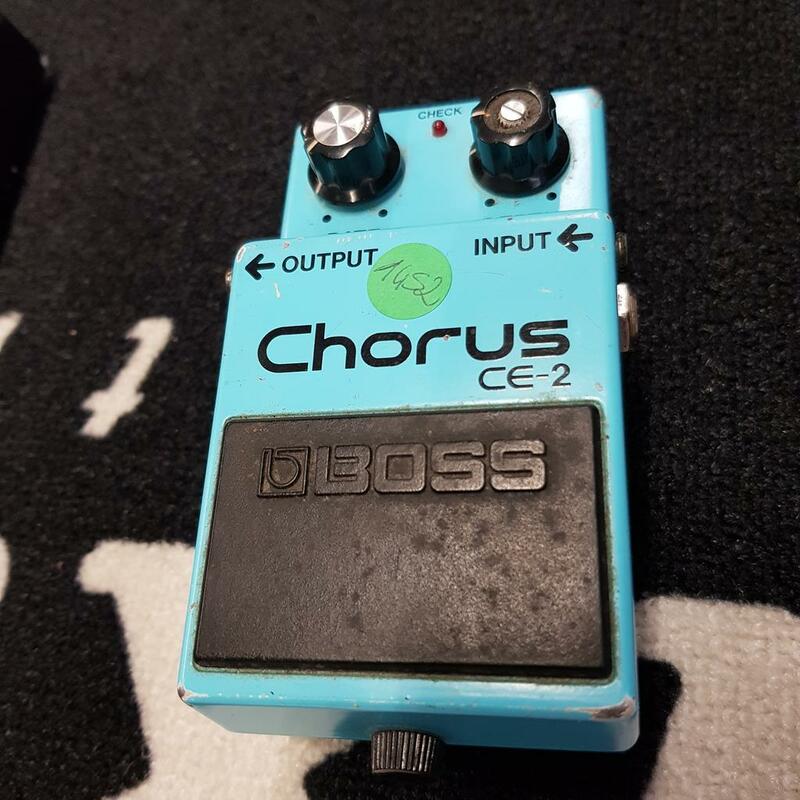 BOSS CE 2 CHORUS JAPAN . 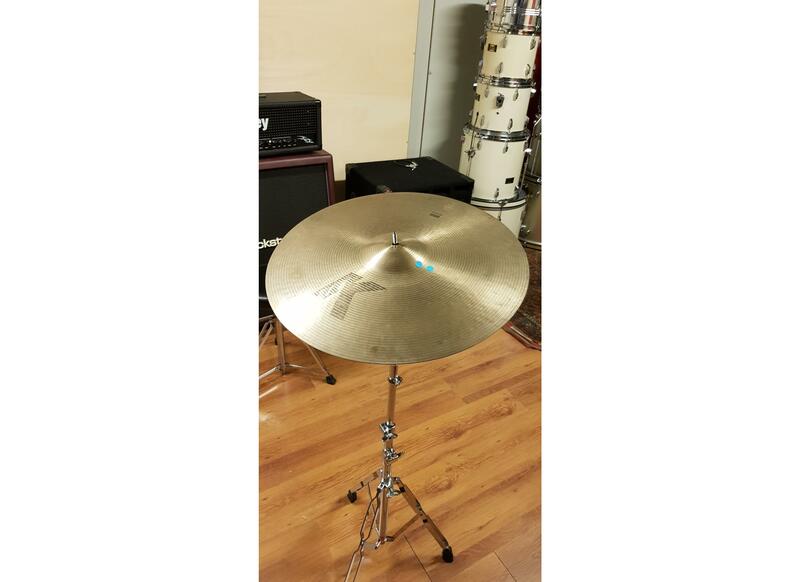 ZILDJIAN K RIDE 20 ..
MARSHALL 2048 JMP ARTISTE HEAD 1978 . 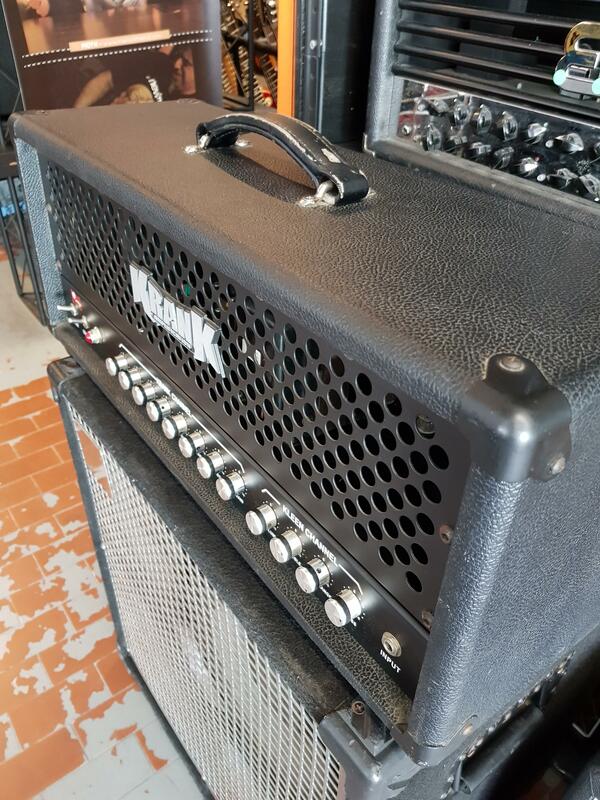 PEAVEY FOUNDATION 4 BLACK MADE IN USA + ORIGINAL CASE ..
HERITAGE H 150 CHERRY BURST 2007 ..
SWR SWR 410 GOLIATH 3 III 4X10 . 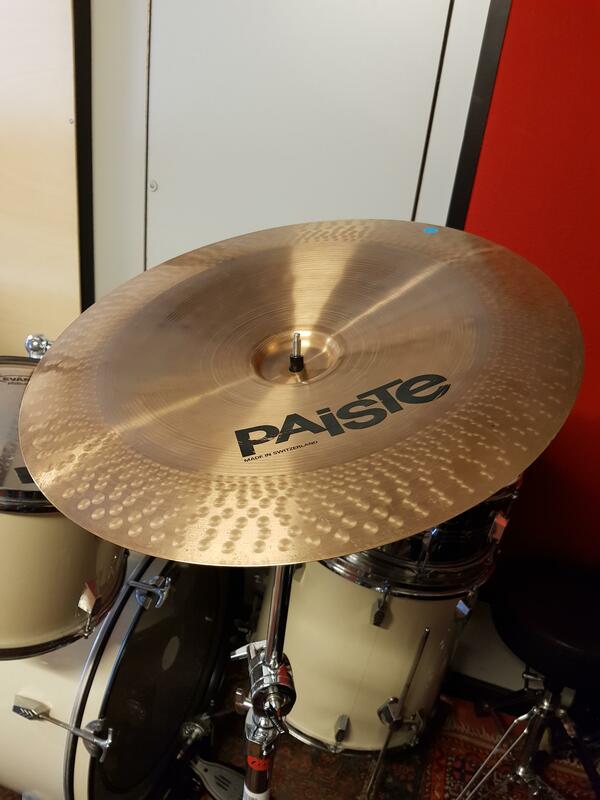 PAISTE 502 CHINA 18 . 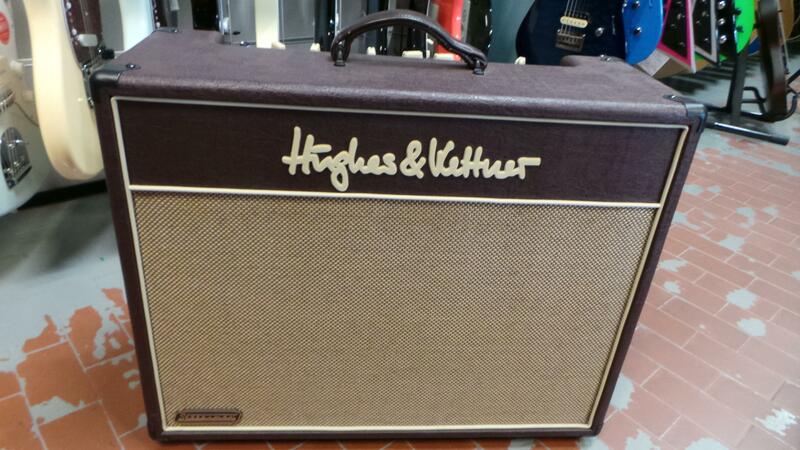 HUGHES & KETTNER TRILOGY HEAD . 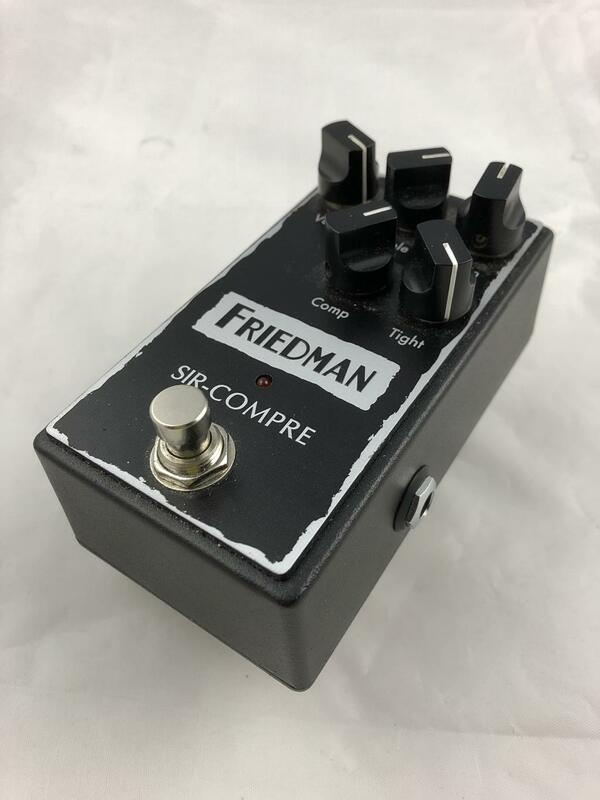 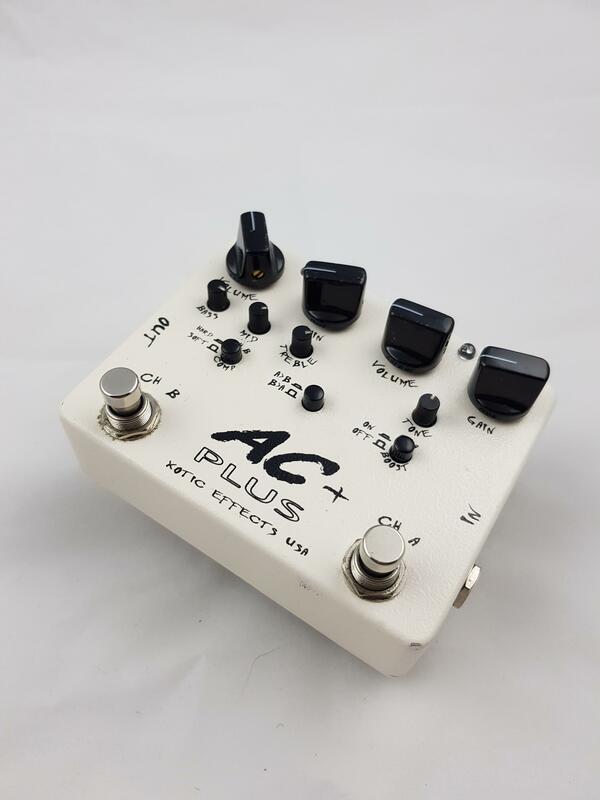 SEYMOUR-DUNCAN SH 4 JEFF BECK WHITE . 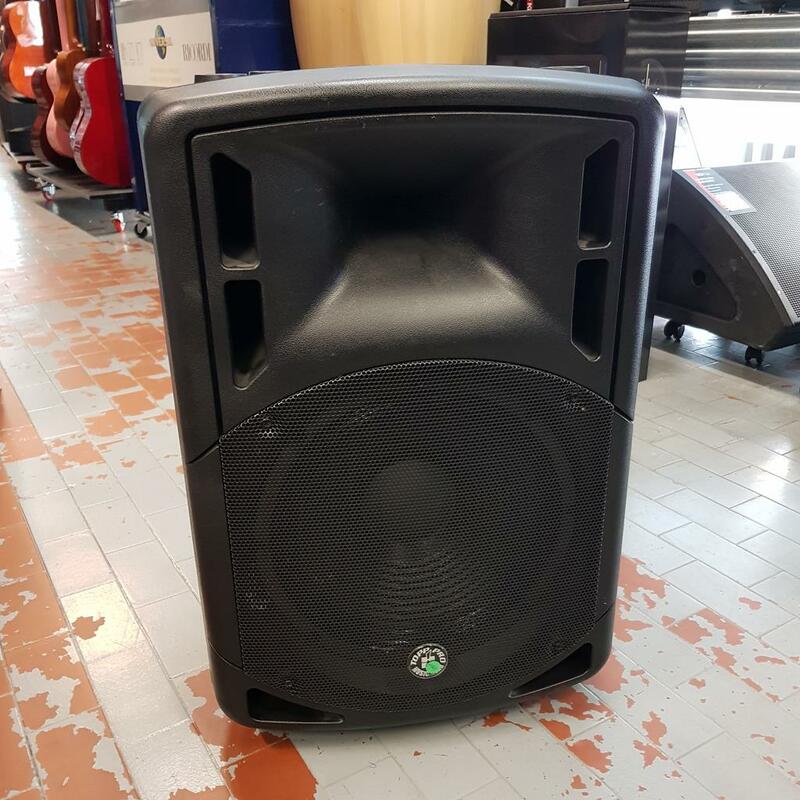 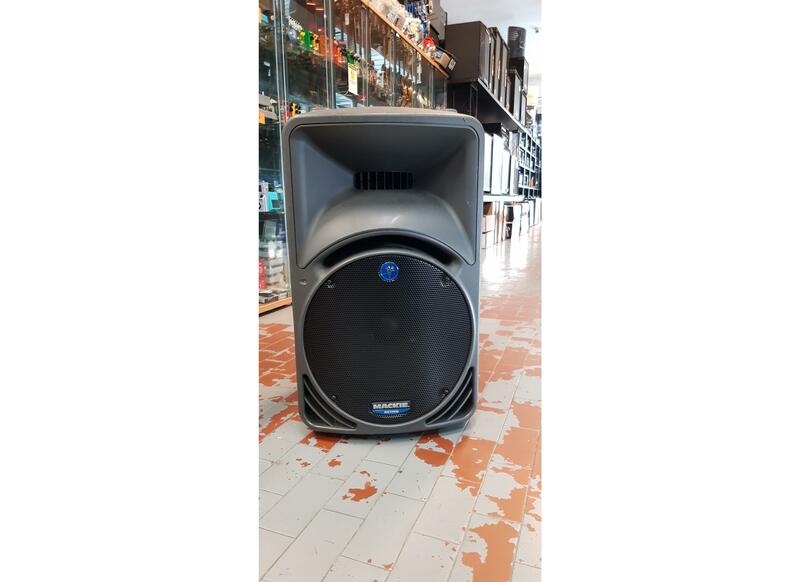 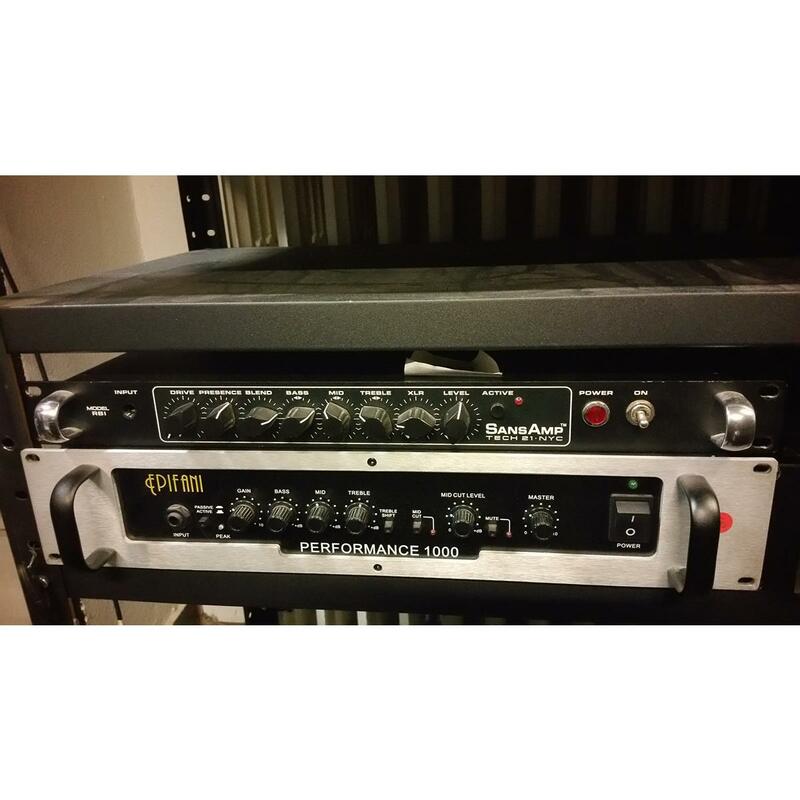 TOPP PRO TPS ARK12A 375 WATT CAD - coppia ..
BOSS BF 2 FLANGER . 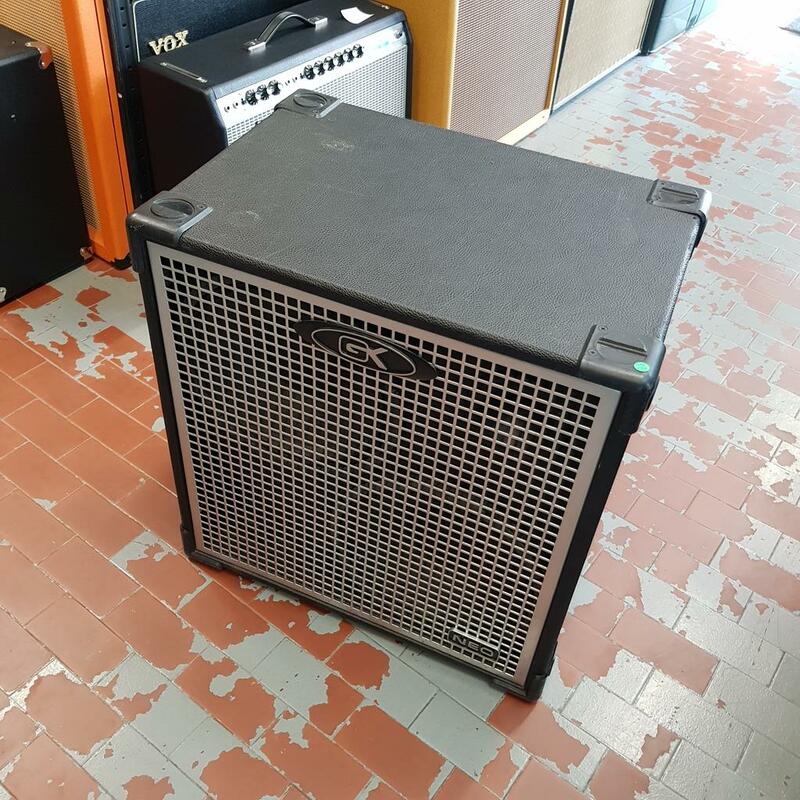 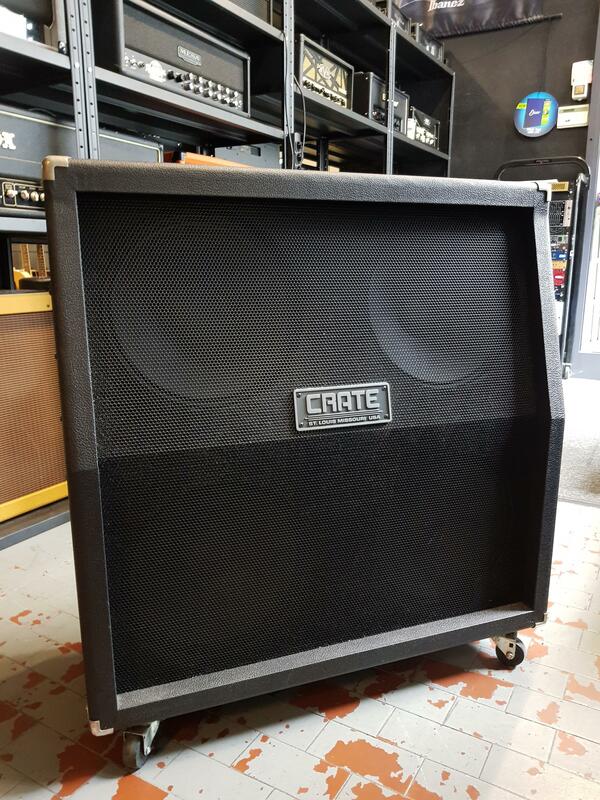 CRATE BV 142 4X12 CABINET . 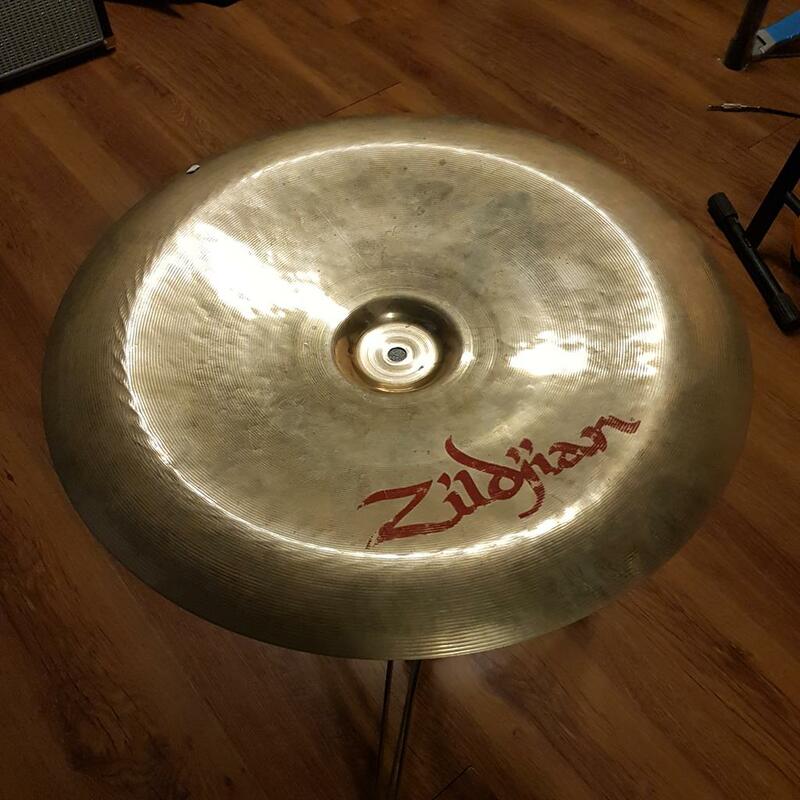 ZILDJIAN CHINA TRASH 18 . 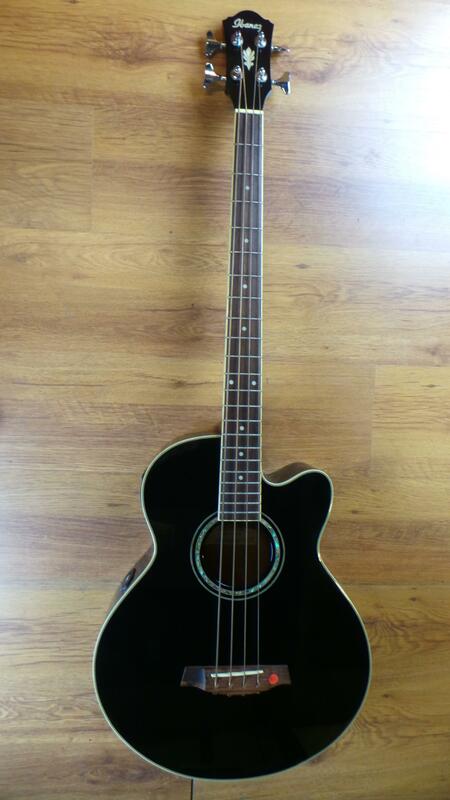 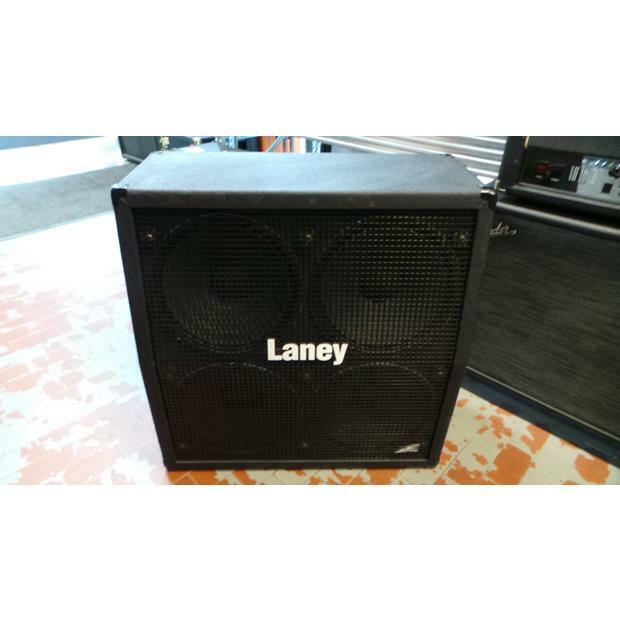 TAKAMINE SEF 391 MB ACOUSTIC GUITAR ..
GALLIEN KRUEGER NEO 212 CABINET ..
LANEY LX-412 A CASSA 4X12 . 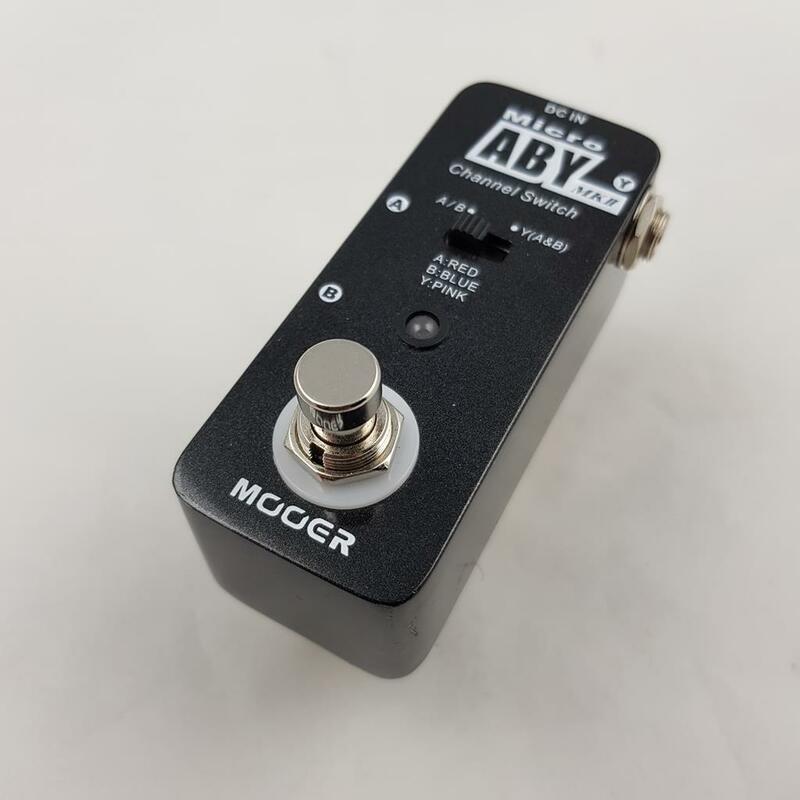 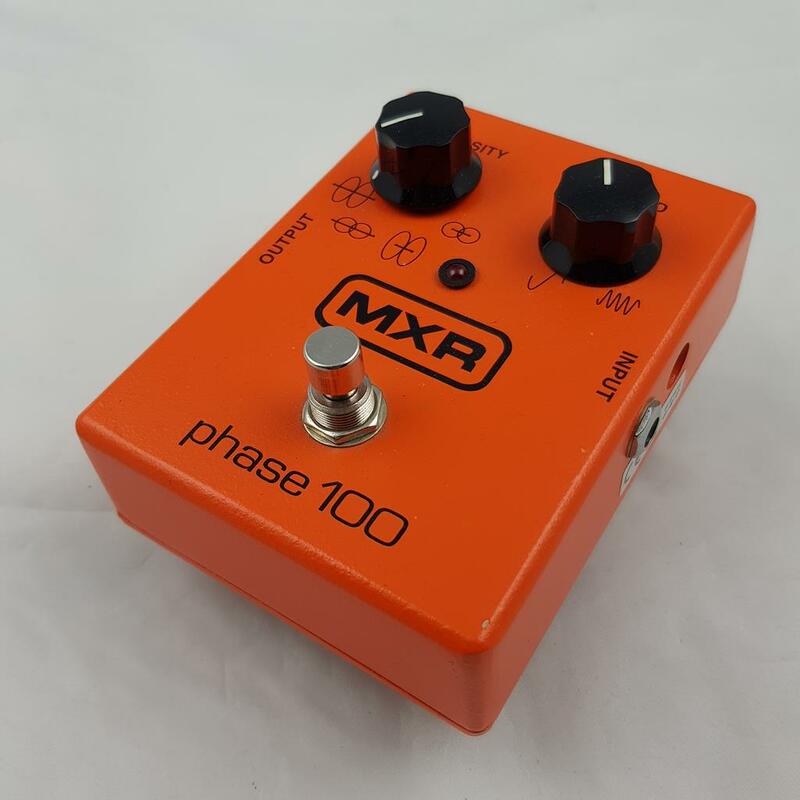 MXR M 107 PHASE 100 . 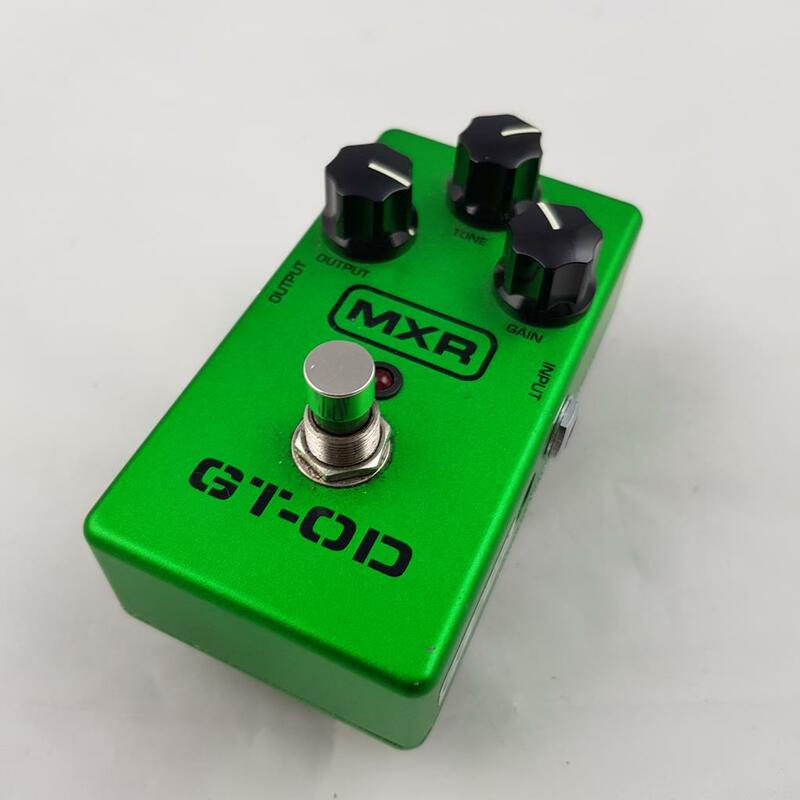 MXR M 193 GT OD OVERDRIVE . 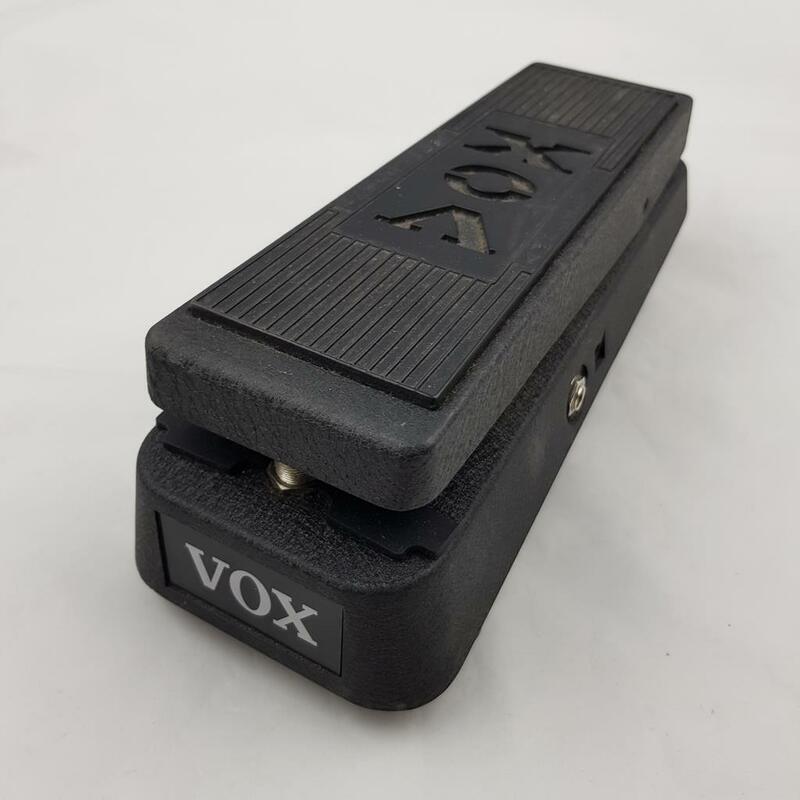 VOX WAH WHA 845 . 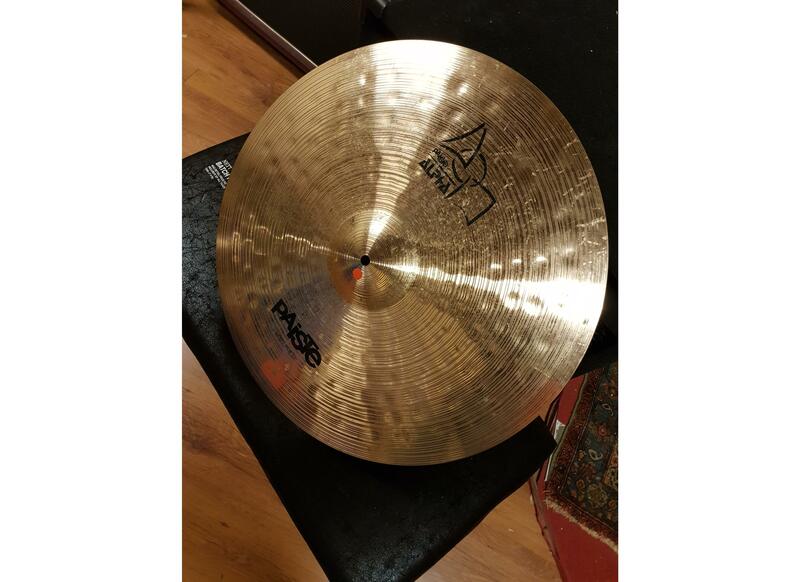 PAISTE ALPHA THIN SPLASH 10 . 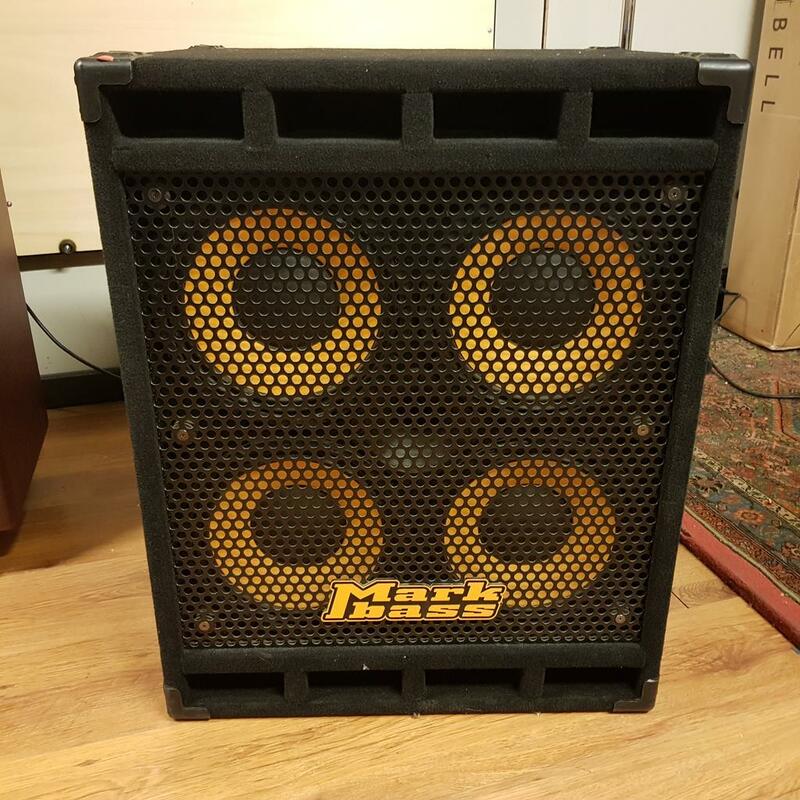 ORANGE TINY TERROR 15 HEAD + BAG ..
MACKIE MACKIE Srm 450 COPPIA . 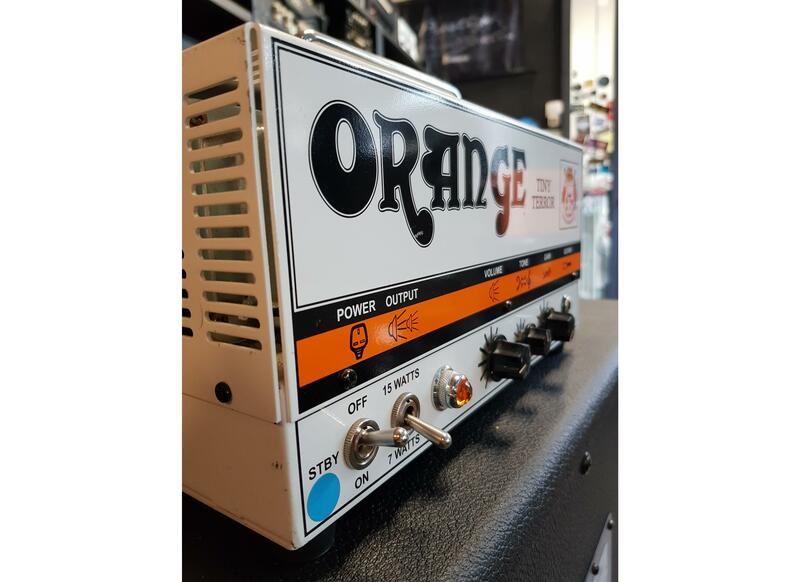 KEELEY RED DIRT OVERDRIVE ..
HUGHES & KETTNER STATESMAN QUAD EL 84 1X12 ..
PAISTE ALPHA HEAVY RIDE 22 . 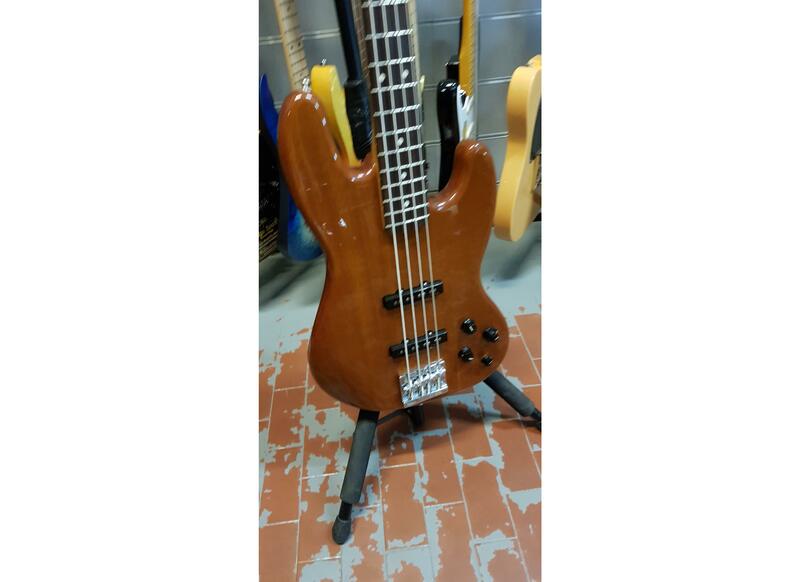 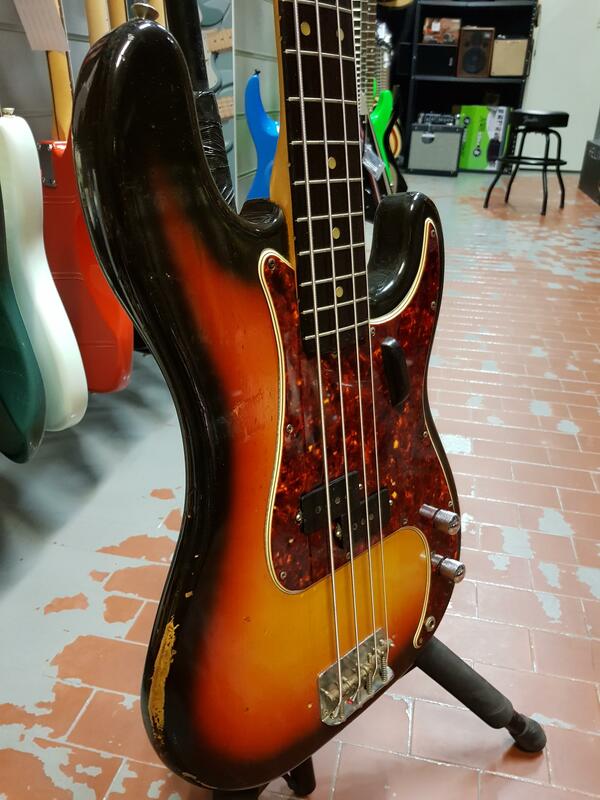 FENDER FENDER AMERICAN PRECISION 1965 CON CUSTODIA ORIGINALE . 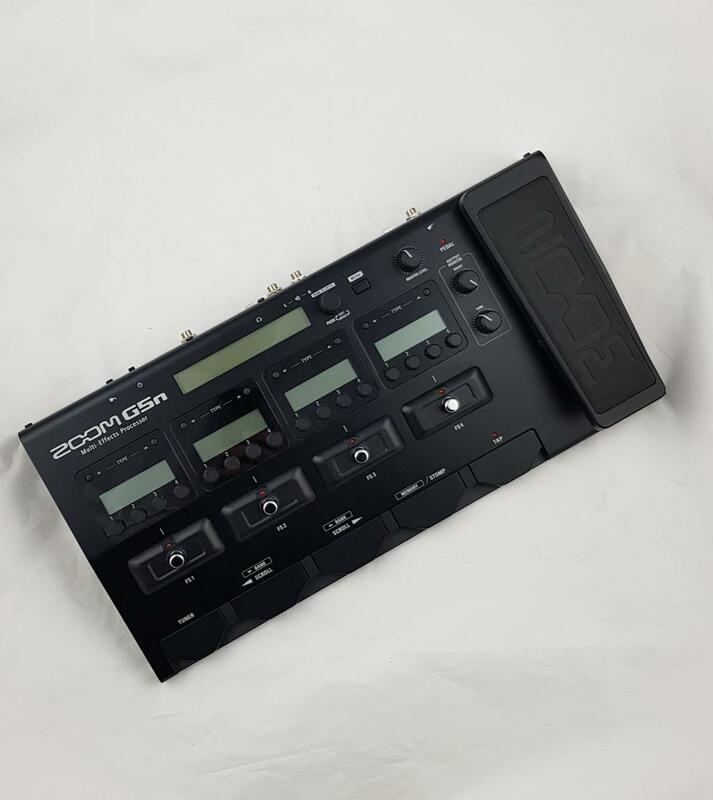 ZOOM G5N + BAG . 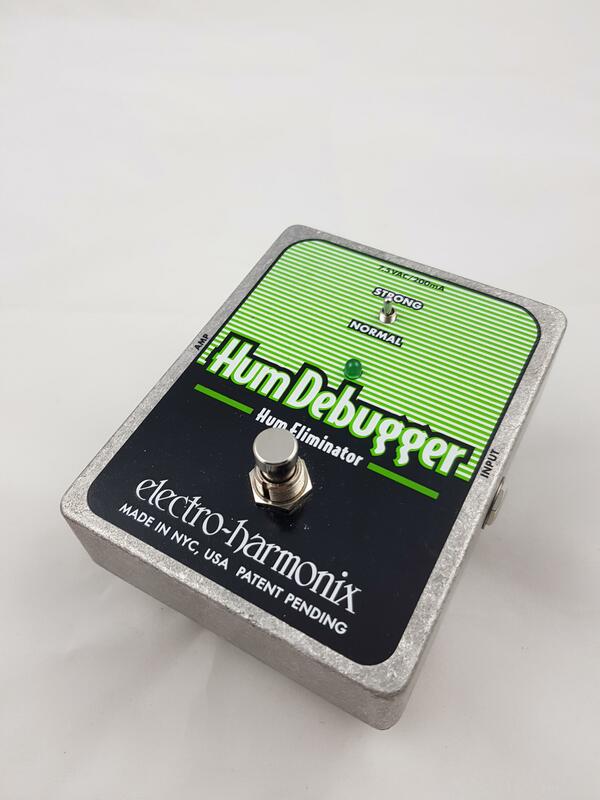 FENDER JAZZ DELUXE OUKUME MEX ..
ELECTRO HARMONIX HUM DEBUGGER . 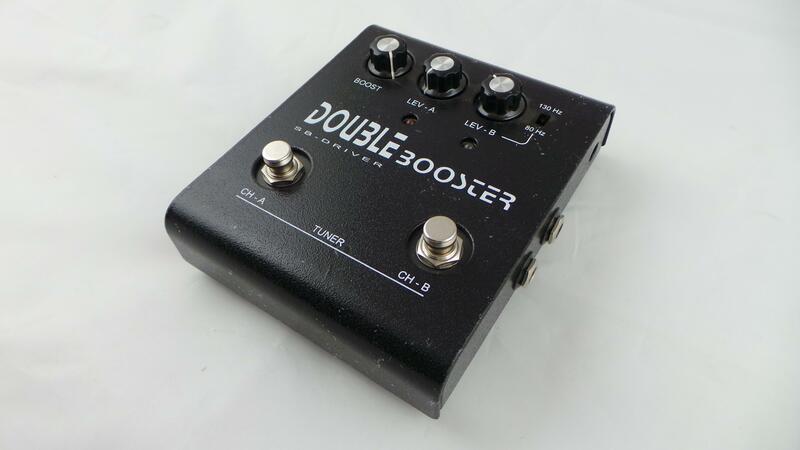 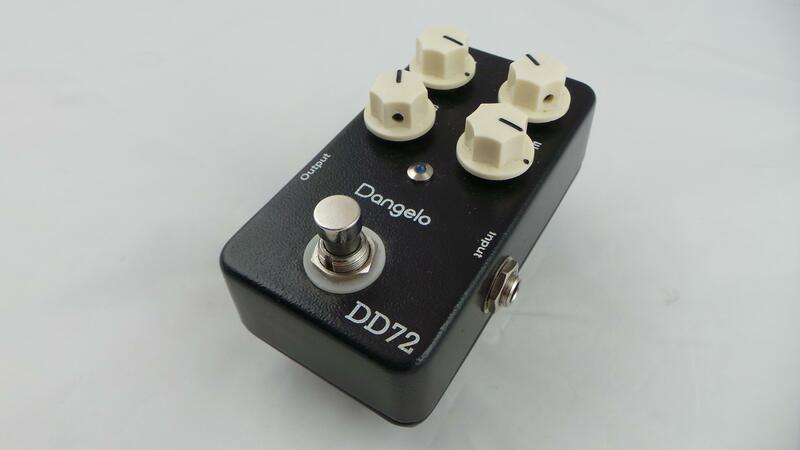 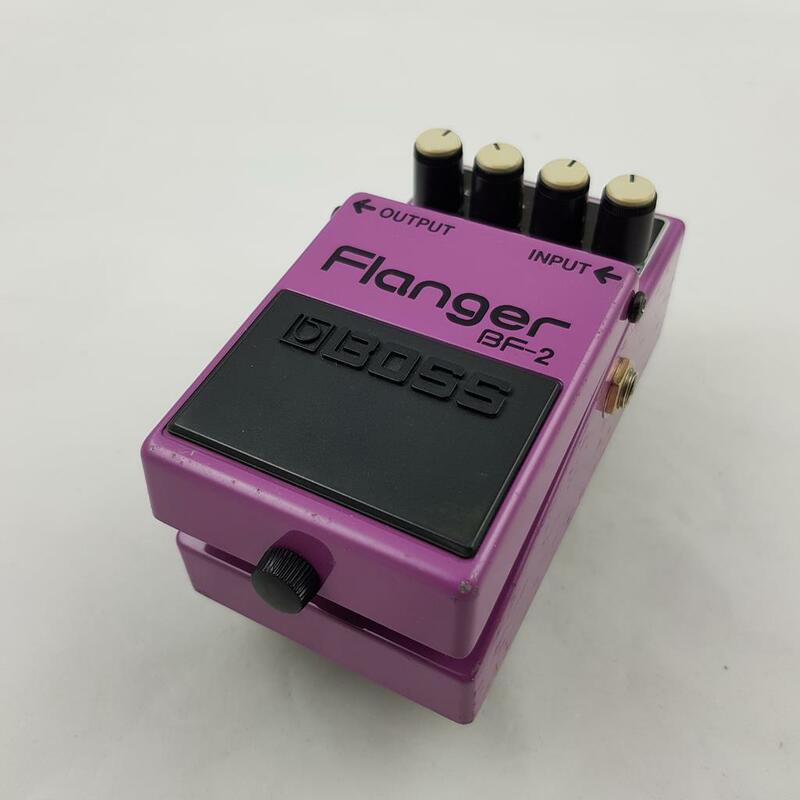 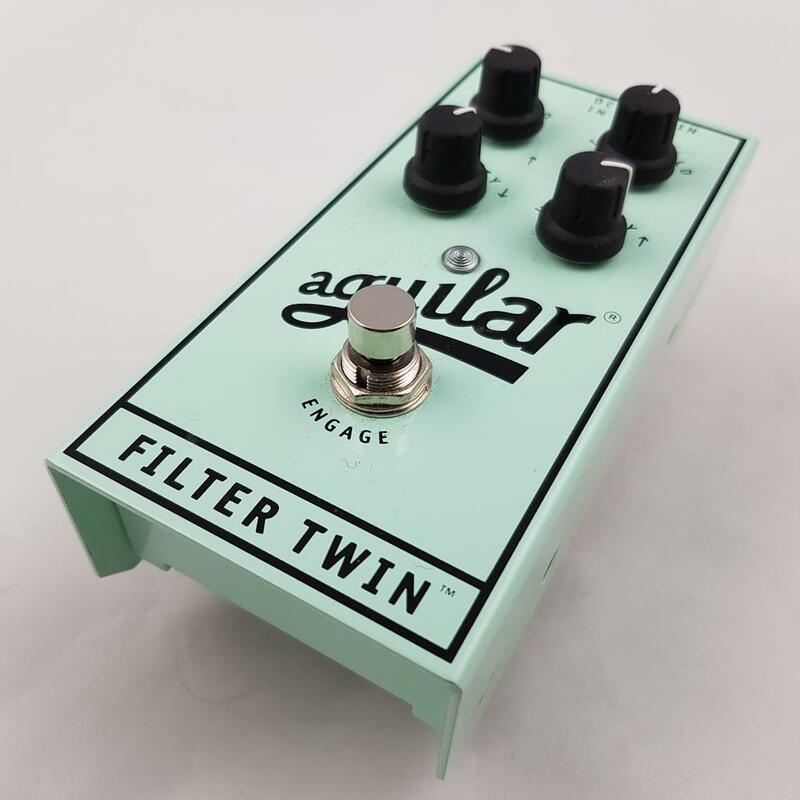 D ANGELO DD72 OVERDRIVE BOOST . 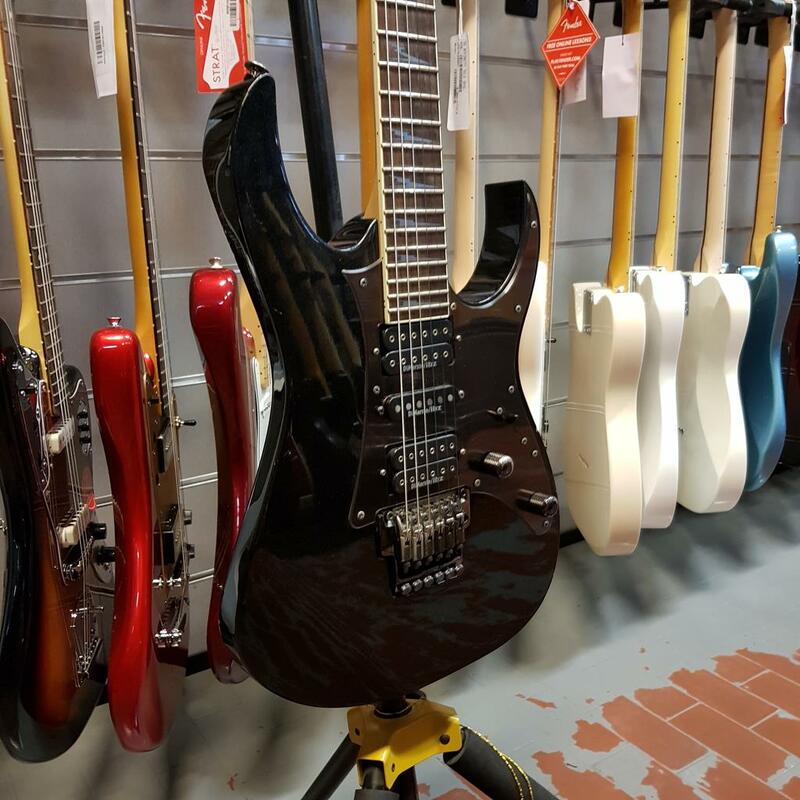 IBANEZ RG 2550 Z BLACK . 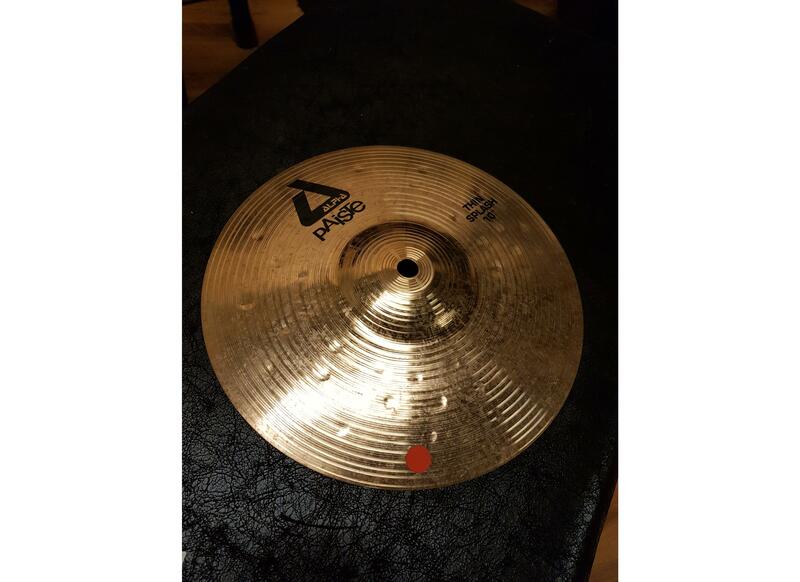 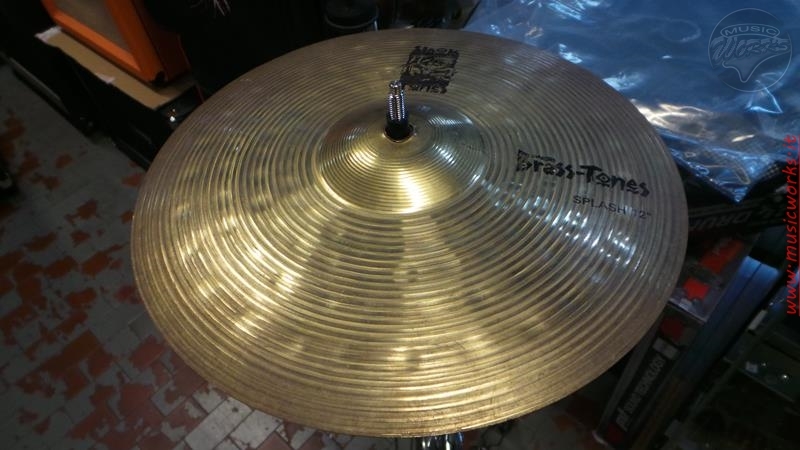 PAISTE BRASS 12 HAND CYMBAL . 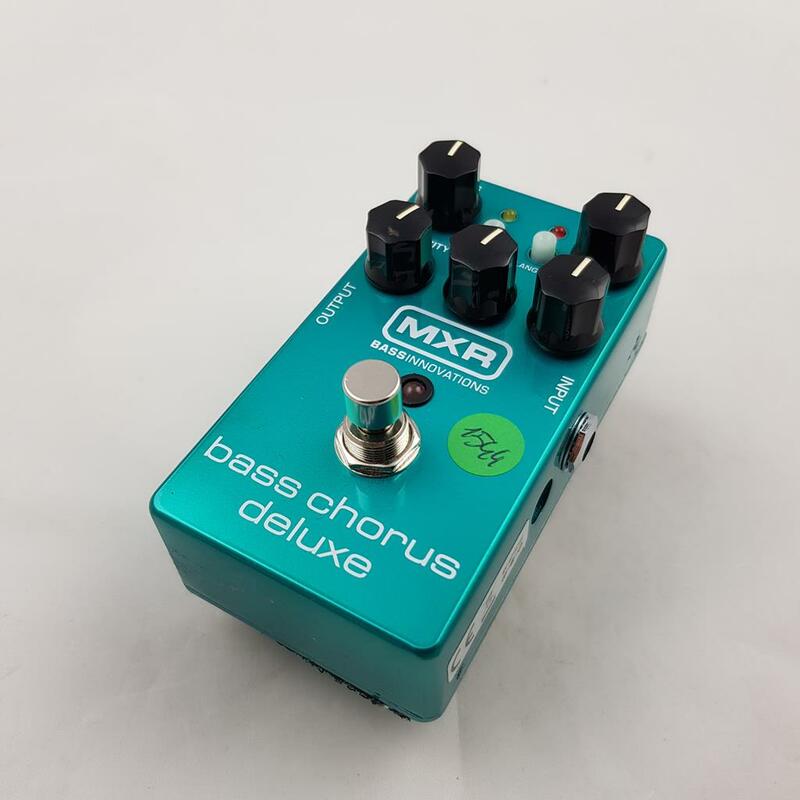 MXR BASS CHORUS M 83 ..
EPIPHONE VIOLA BASS KOREA . 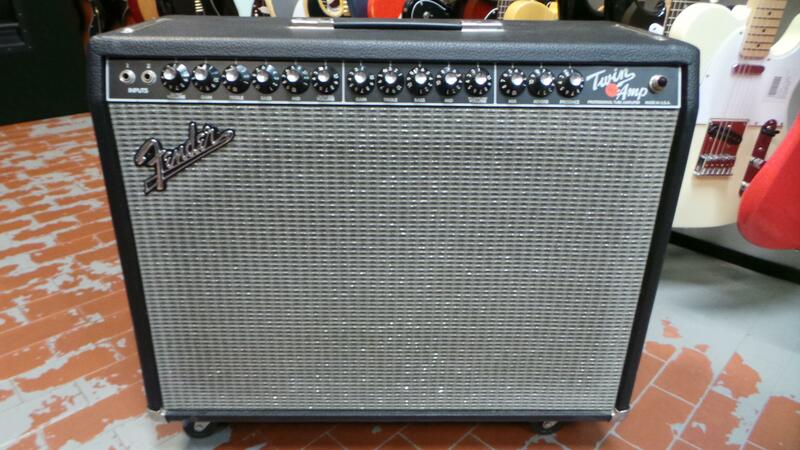 FENDER FENDER AMERICAN DELUXE HSS 2 TONI SUNBURST . 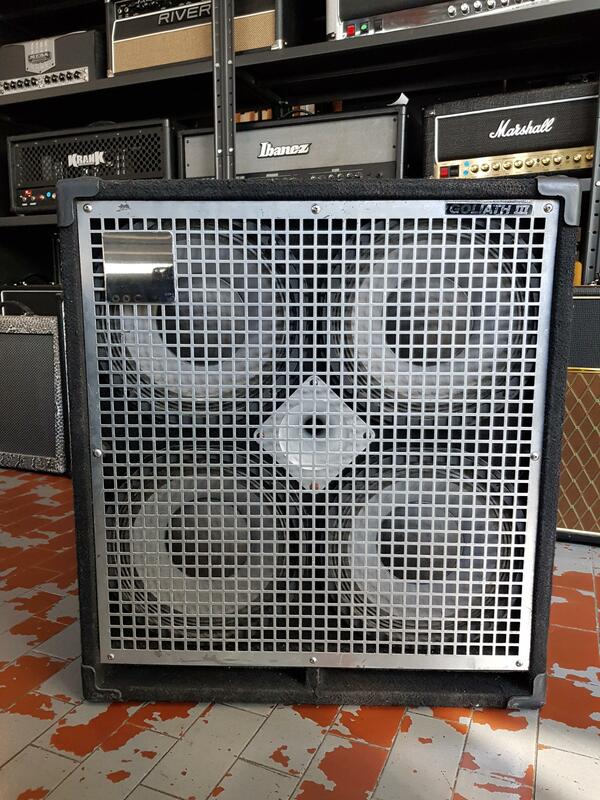 MARTIN & CO. 0-16 NY anno 1962 + custodia originale ..
KRANK REV ONE 1 HEAD ..
UFIP BIONIC CRASH 19 . 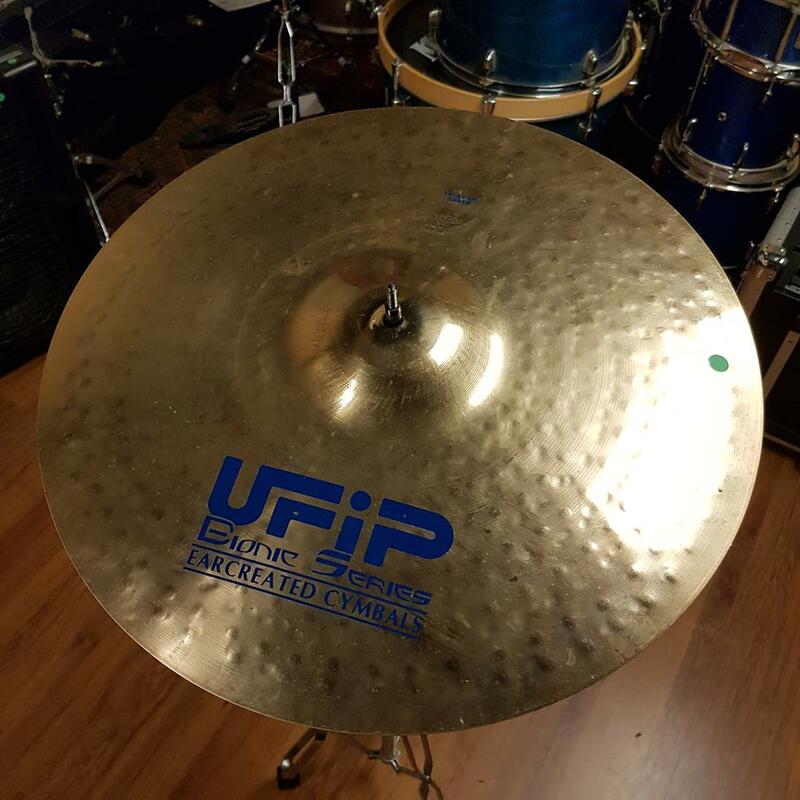 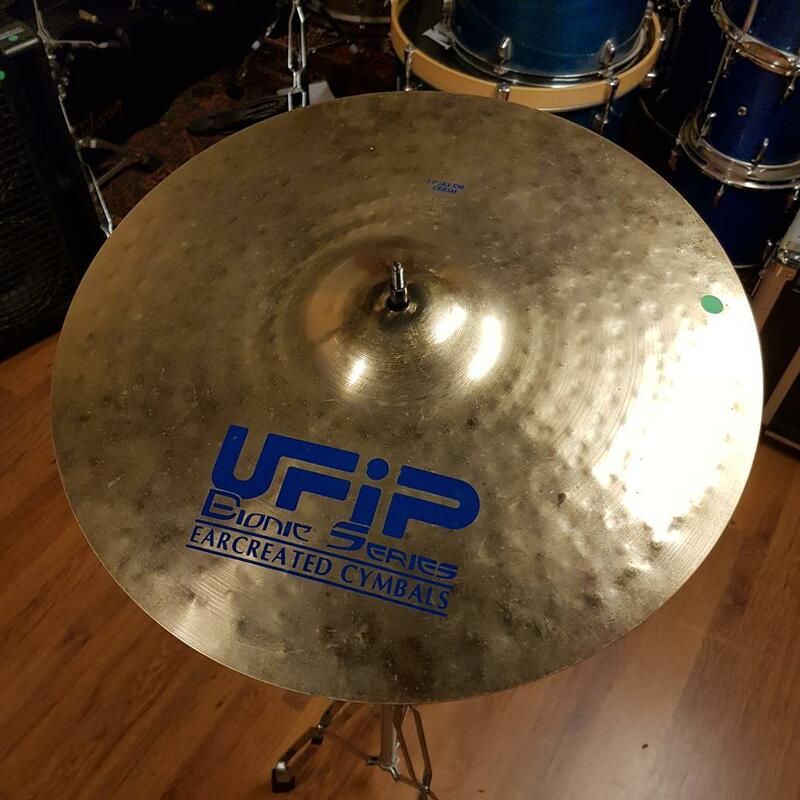 UFIP BIONIC CRASH 17 . 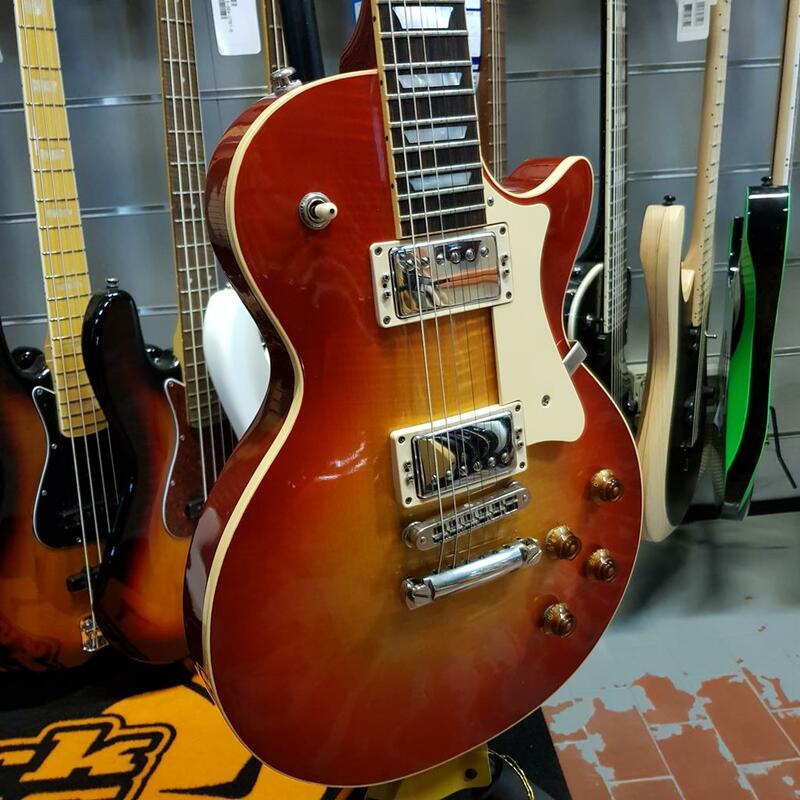 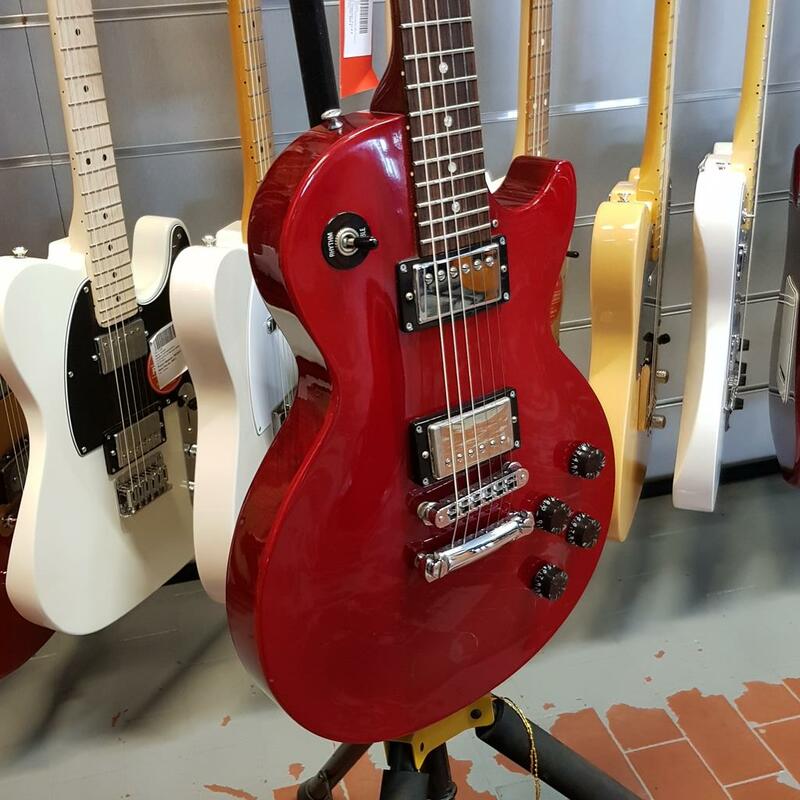 GIBSON LES PAUL STUDIO CHERRY RED + SKB HARDCASE 1998 ..
MXR Black Label Chorus ZW-38 . 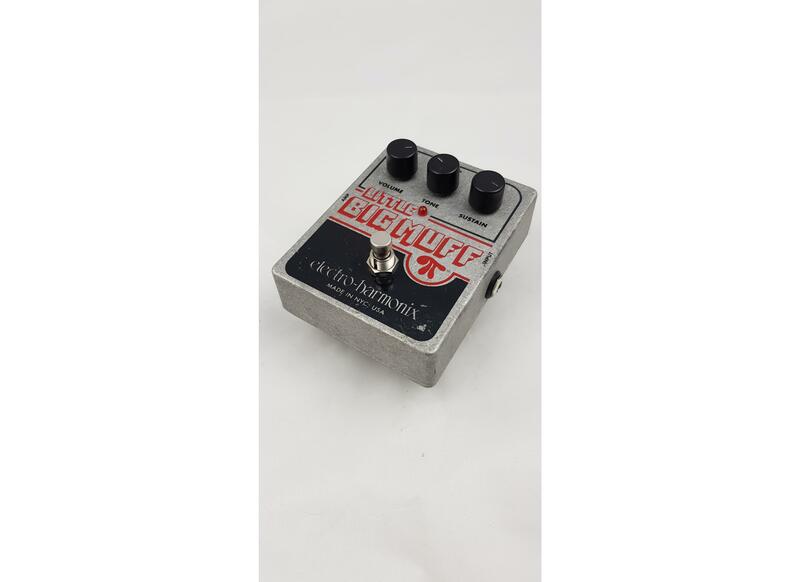 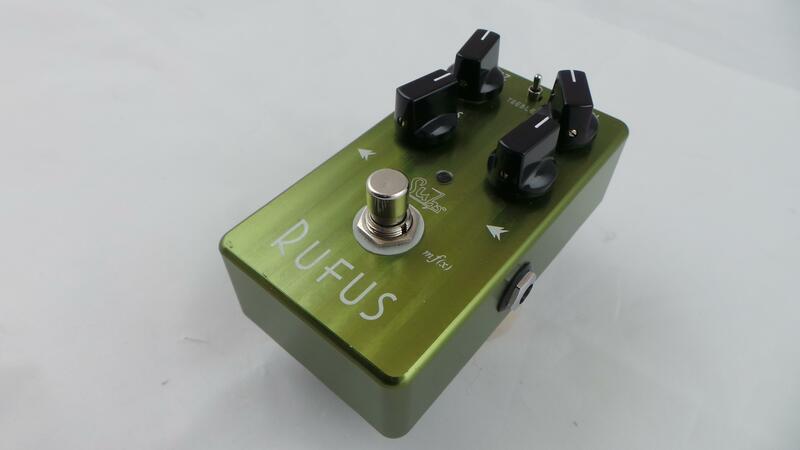 ELECTRO HARMONIX LITTLE BIG MUFF .